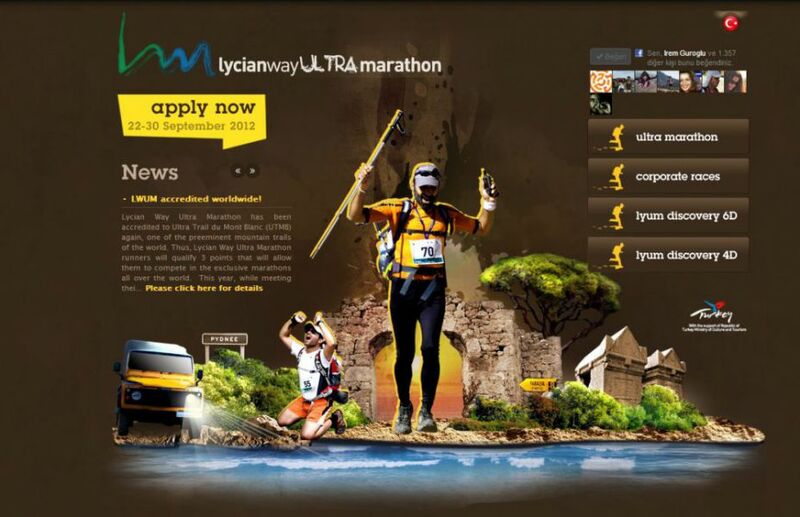 We are official partner of the LYUM for German speaking countries and have participated in this race in 2012. Highly recommended! The Lycian Way in southern Turkey is considered one of the finest long-distance trails in the world, offering demanding paths, spectacular views of the deep blue ocean and over 3000m high peaks of the Taurus. Secluded coves invite for refreshing stops. Well-preserved archaeological sites are evidence of a long history. The LYUM takes place where the first democracy in the world was born and is a stage race on the most beautiful but also most difficult passages of the Lycian Way in late September. Right before LYUMs we offer an exclusives Training Camp für (future) trail & ultra marathon runners, incl. Coaching-on-the-Run during LYUM.